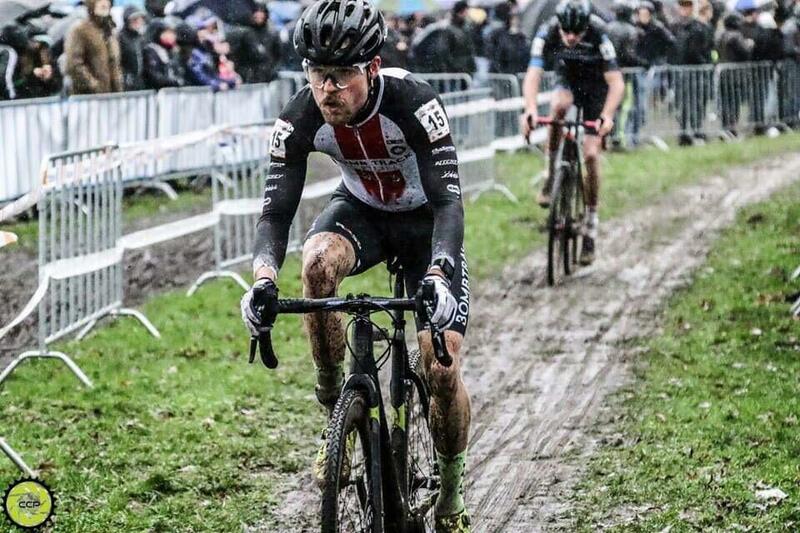 Sunday the 13th of January was the date of the Dutch championships cyclocross in Huijbergen. For Gosse it was his first championship in the elite category. On a hard parcours it was Mathieu van der Poel who took the reigns. Just like in all the other races he started this season Van der Poel took off early and crushed the concurrents. 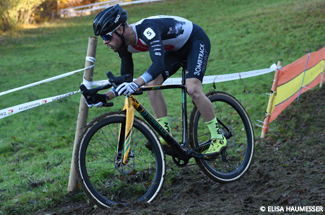 Gosse battled with everything he had in his legs and managed to finish in the top-10 of his first national championships in the elite category. Several minutes behind Dutch champion Van der Poel Gosse crossed the line 7th. “I was happy to be able to start this race from the first row. My mom stood next to me to take my jacket and I whispered her how cool it was to stand there next to Lars van der Haar and Mathieu van der Poel. My first two laps weren`t very good, but then I found the right pace and raced myself to a 7th place”, Gosse commented after the race. The next two weekends are filled with World Cups again. First stop is the French Pont-Château, followed by Hoogerheide one week later. Shrewsbury: first win of 2019!